Thank you for viewing Michael’s drum collection. Michael currently has two complete drum sets and over 20 assorted snares, plus many various hand drums and other noise makers. 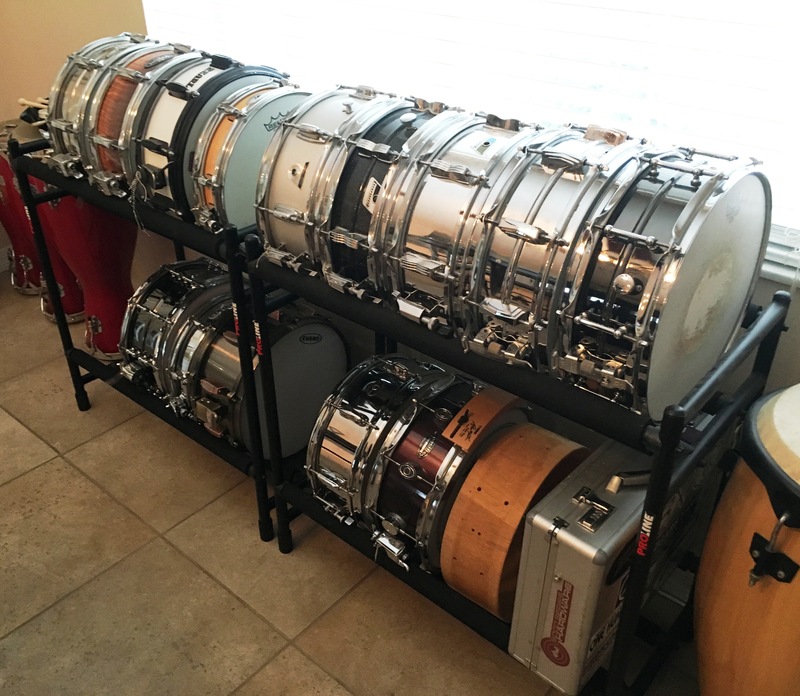 While he prefers Ludwig drum kits and snares, his collection contains a pretty varied accounting of drums. Also, be sure to check out some the various snare drum restorations Michael has recently completed. Michael is always looking to add drums to his collection and strives to find the perfect drum tone for each specific musical situation. If you find yourself needing a particular sounding drum for a project, please contact Michael. If you find yourself needing to sell a drum (or drums), please contact Michael. 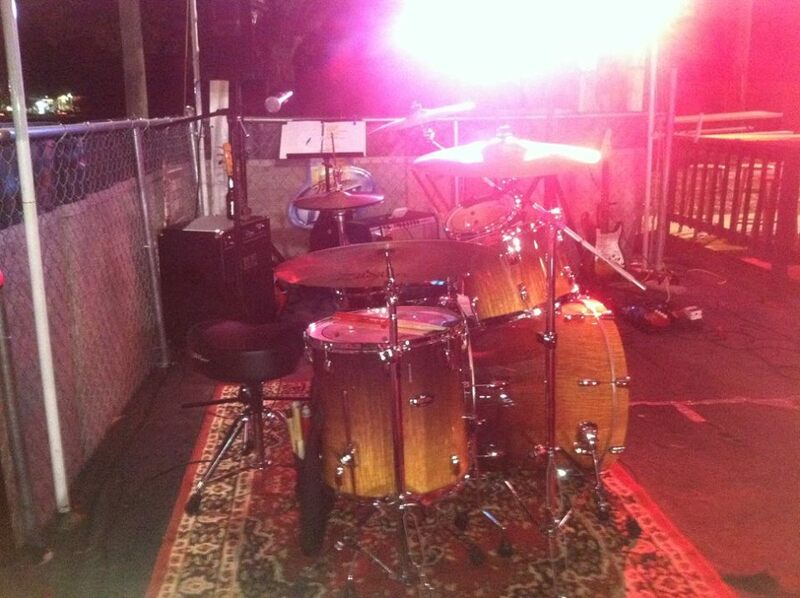 If he does not purchase your drum, he will be glad to provide guidance regarding value and the market. As a musician, Michael has a considerable investment in his instruments. 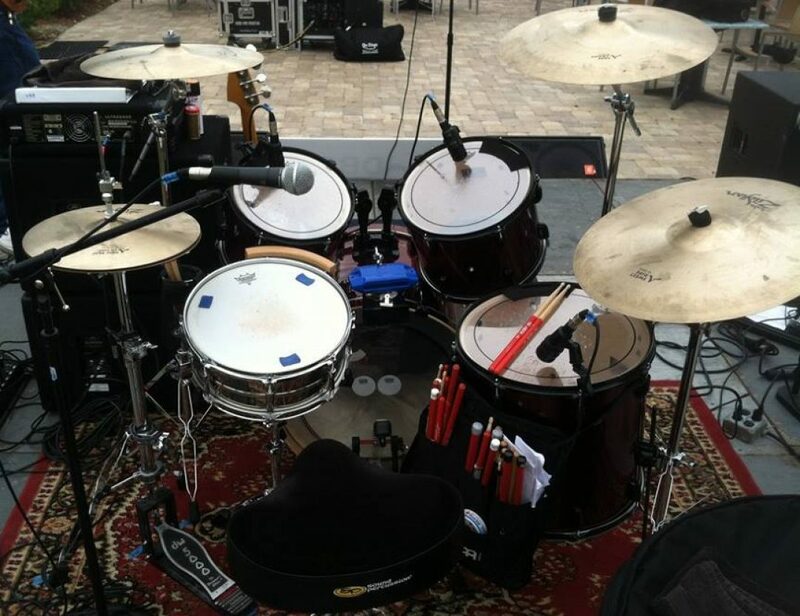 Aside from allowing him to share his love of drums and drumming with others, one of the reasons he created this site was for insurance purposes. It provides documentation of his musical instruments and equipment in the event that any misfortune should befall them. If you are also a musician, it is highly recommend that you do something similar, or at least take photos of your equipment and record all serial numbers.